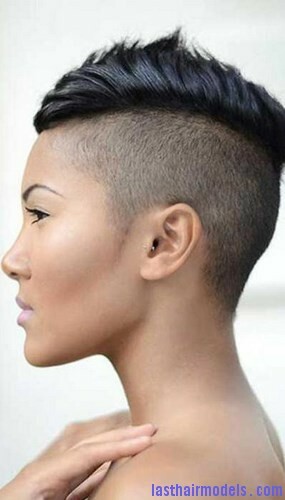 Faded Mohawk is not an easy hairstyle to create as you must be very careful during the process. But you can easily change the fade haircut into a Mohawk by following a simple method. Most of the people want to change their hairstyle to create a unique look and this hairstyle can be the best choice for them. Get help from anyone while styling the hair at the back of the head and don’t cut the hair too much as it can spoil the entire look. 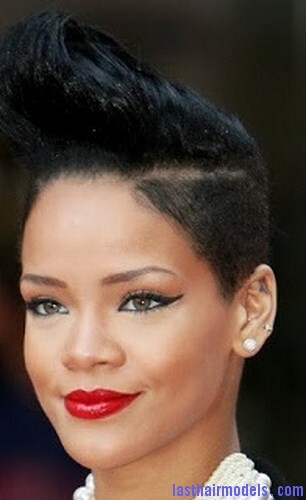 After decide about the width of the Mohawk that you want to create using the eyeliner. 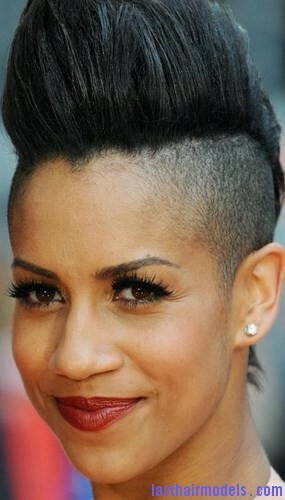 You can keep the Mohawk as wide as possible if you are not willing to use the eyeliner. 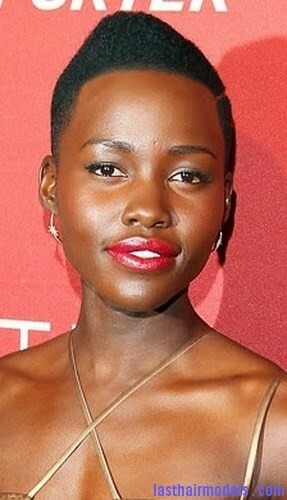 Then take the clippers along with shortest guard and start cutting the hair from your eyeliner mark over the forehead. Try to move wider during each stroke with the clippers to make the Mohawk look much wider. Make sure to use a mirror during the process to maintain a proper shape of the hair over your head. You must also measure width of the Mohawk during each stroke with the clippers and keep on cutting the hair at the sides of the head to achieve equal width. Now you must try to shave the hair at the side of the head using clipper blade and finally check the entire head to look for any bad spots that must be adjusted using the clipper blade.